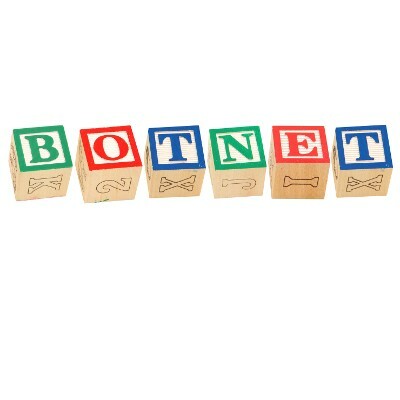 Botnets are a growing concern for businesses all over the world. Between massive DDoS attacks that can knock out servers, and hordes of remote-controlled zombie computers that are subject to a controllers’ whims, businesses have a lot to worry about. 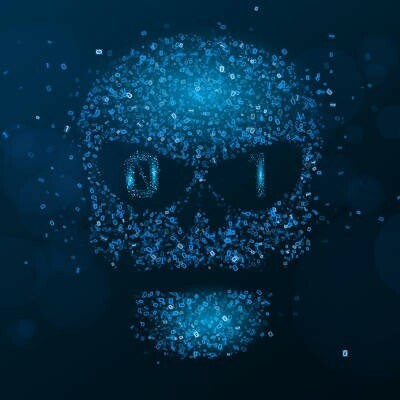 Has your business fallen victim to a botnet in the past, and what can you do to keep it safe in the future?